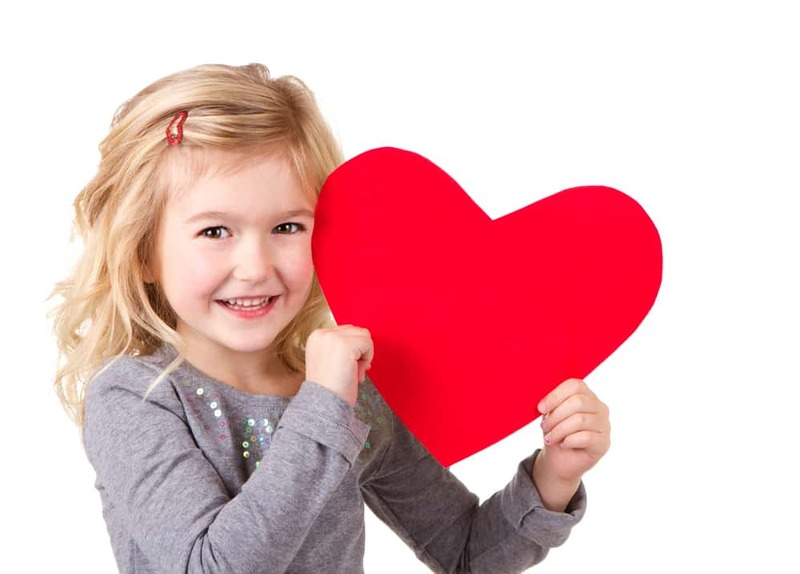 Do your kids struggle with what to do for Valentines Day? A holiday centered on romantic love can be tough for young children. 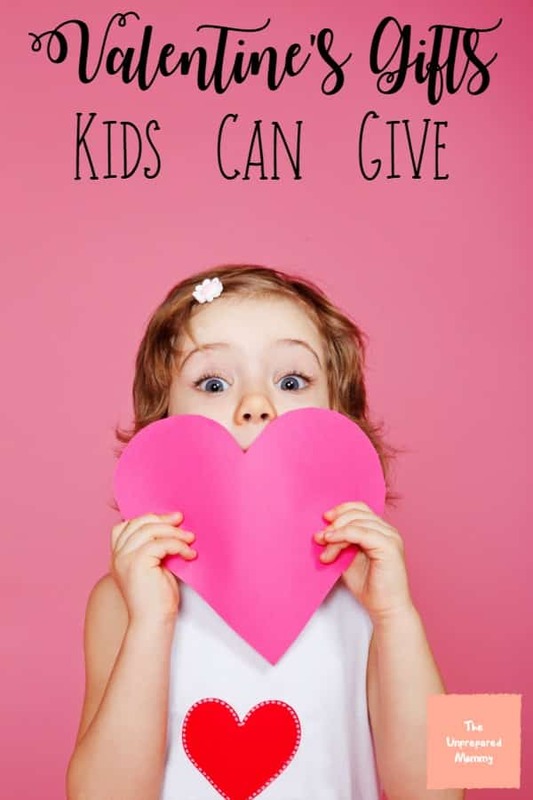 Help them find ways to celebrate their love for siblings, friends, parents, grandparents, and pets using these six Valentine’s gifts for kids that they can give as inspiration. Suggest your kids give their siblings a coupon or two as a gift. These coupons can be for things like doing a chore, playing a game, letting the sibling choose what movie they watch, or sharing a special toy. Encourage them to get creative with the coupons and see how far they will go in the same of sibling love. Do you have a budding lyricist on your hands? Have them write special love songs instead of handing out valentines this year. A love song about how much your little one loves grandma’s cornbread might end up being a family holiday tradition. Instead of buying the cheesy valentines from the store have your kids cut out small hearts, one for each of their classmates. Then, on each heart, have them write one specific, positive thing about the classmate that will receive the valentine. This is a great way to teach kids to look for the good things, even about people they don’t like very much or get along with very well. If your child is at a loss you can make suggestions like “you’re great at PE”, or “you have really cool shoes”. There is always something nice we can say about people. 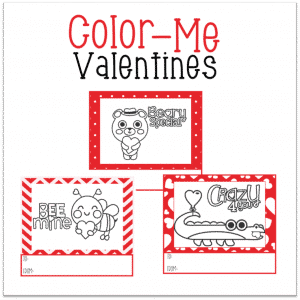 If you want Valentines for kids that can’t write yet, how about these Color-Me kids Valentine cards. Just sign up below and I will send you these cute Valentine’s cards that you can print out and let your kids personalize them by coloring in the pictures. You can print as many as you need (or until your red ink runs out) or last minute if you need extra. If your youngster has a special person they want to give a valentine to, this is a great idea. Have them do a special drawing or painting and have it framed. You can find inexpensive frames at dollar stores. It will look fancy and your child will be proud. This is a good gift for grandparents or teachers. Don’t forget the animal loves of your child’s life. Your kids can make lovely cage, kennel, tank, or bed decorations for the critters in your home. Your pets may not notice that anything special is going on but your kids will be thrilled knowing that they are celebrating the unique love that pets bring to the family.